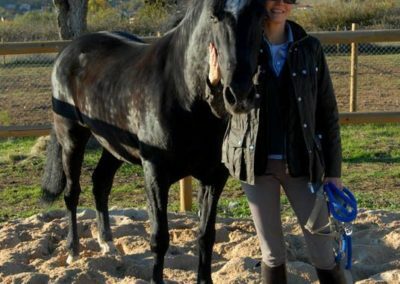 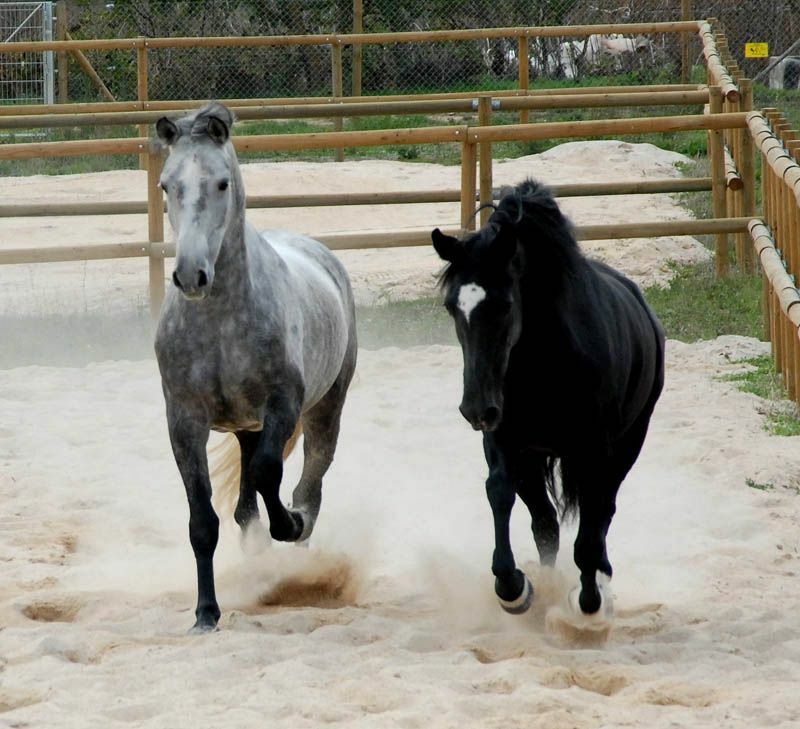 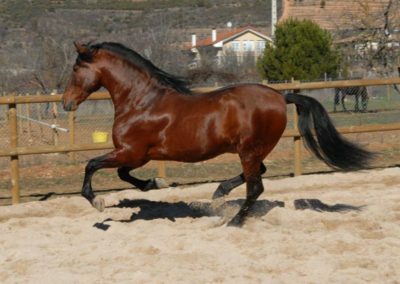 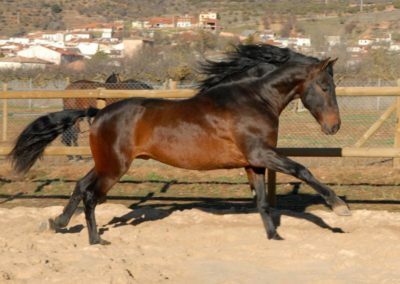 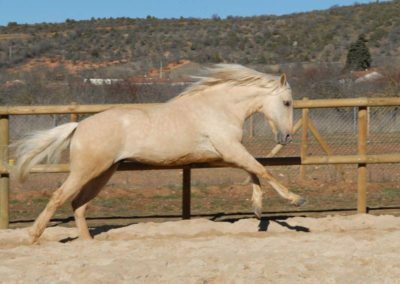 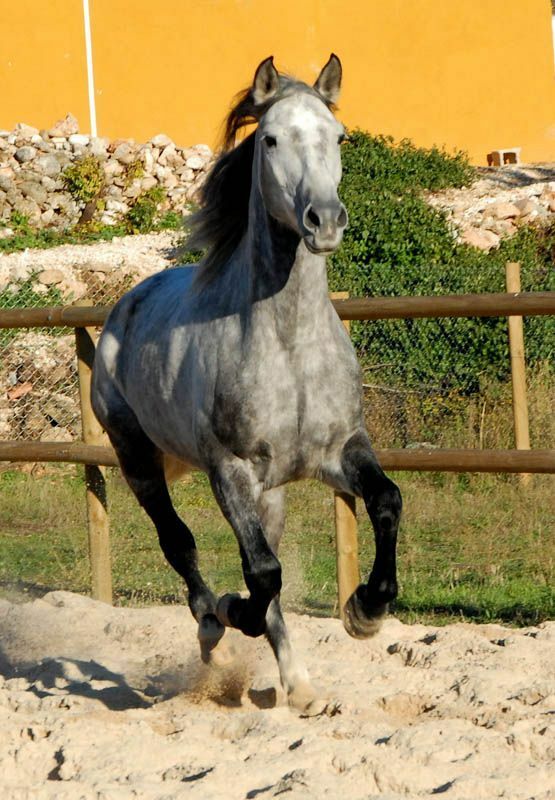 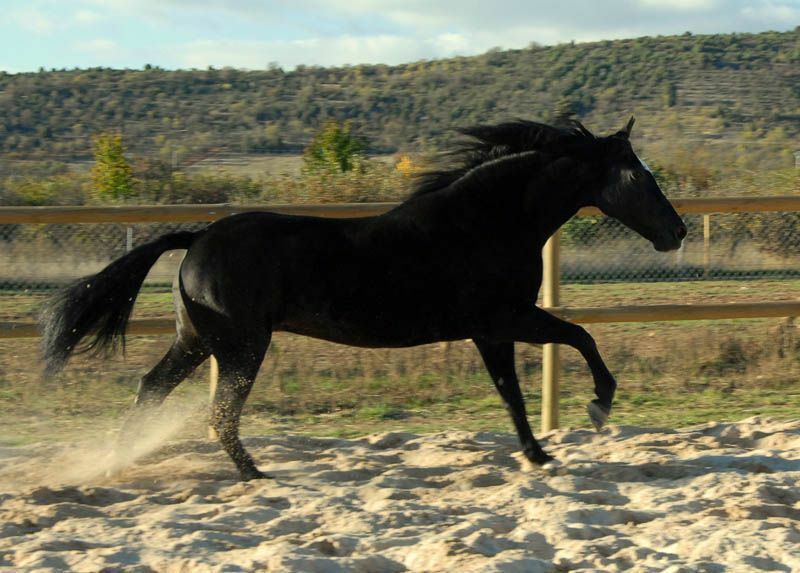 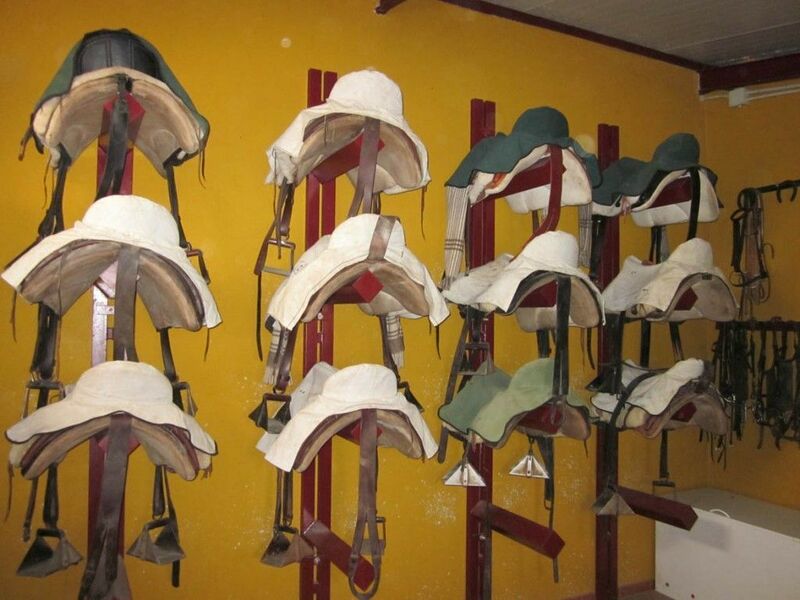 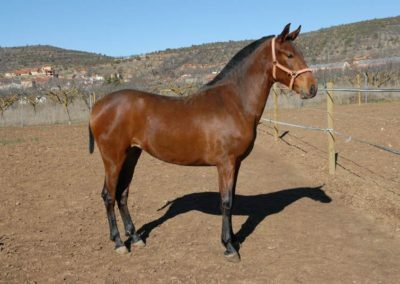 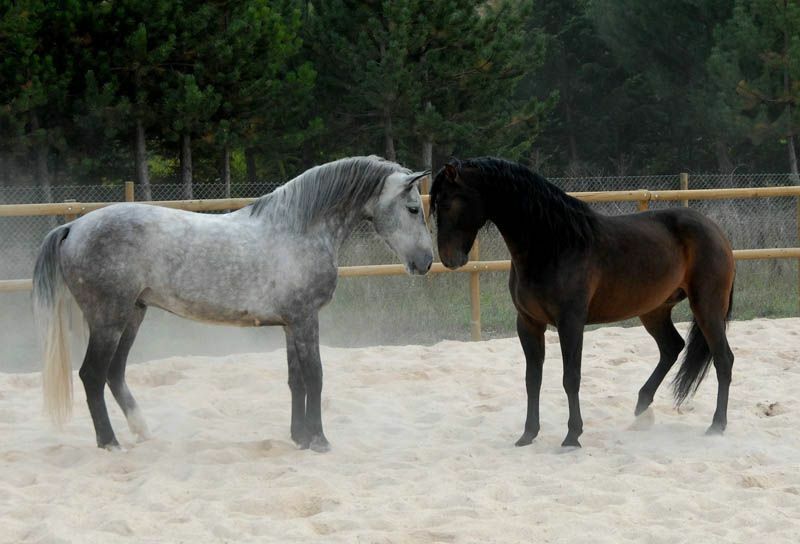 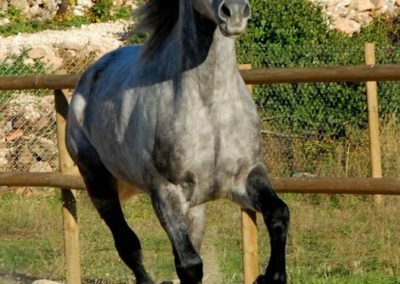 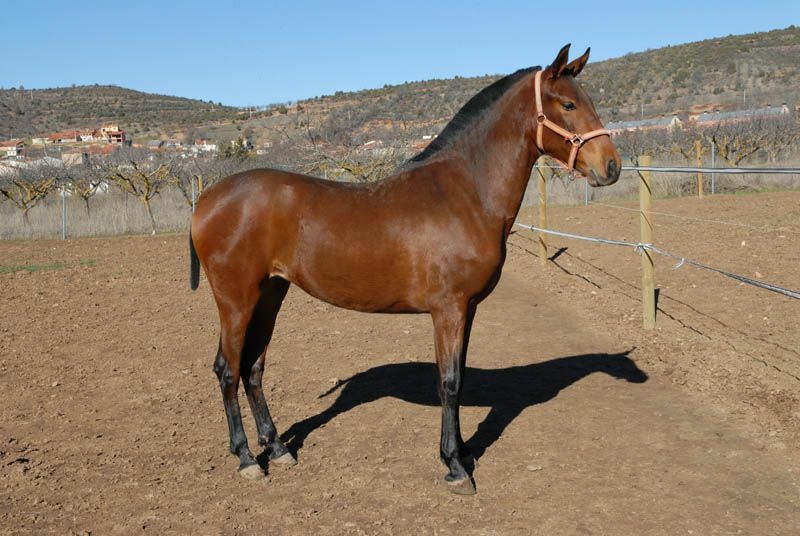 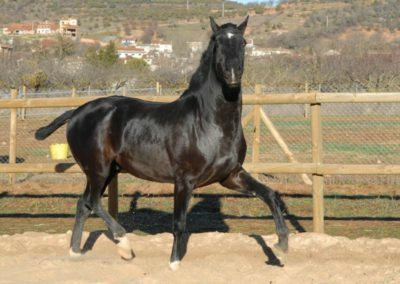 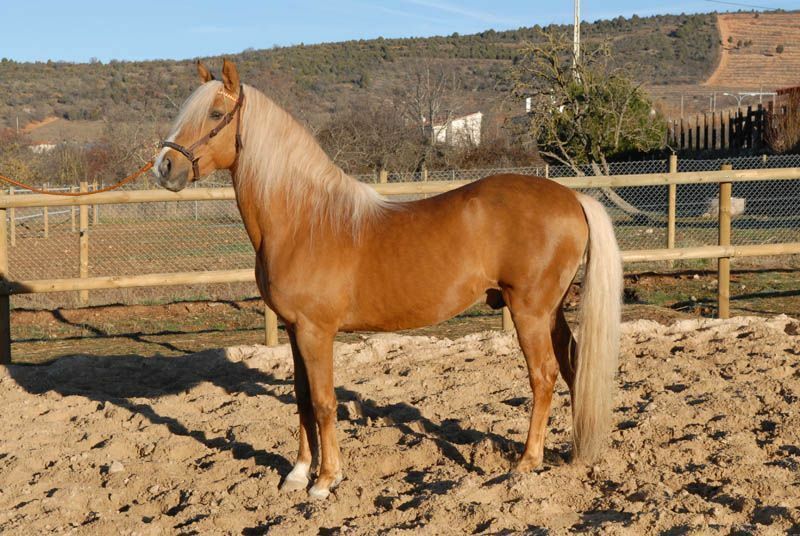 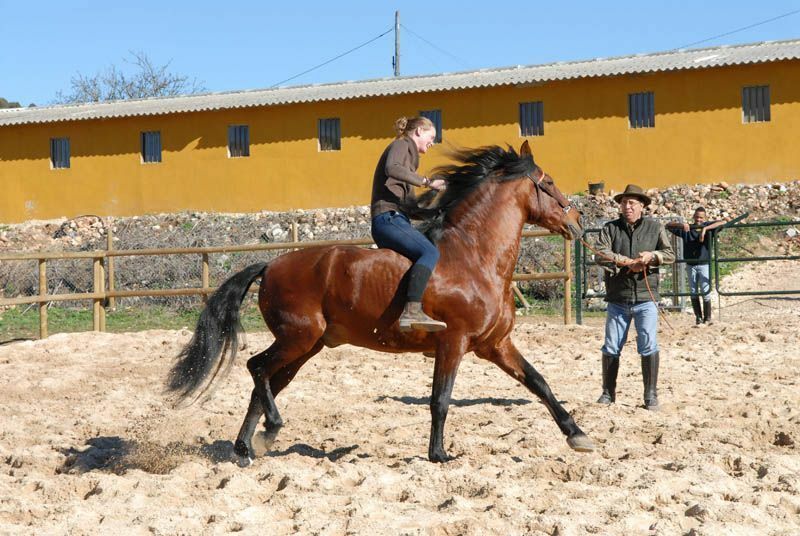 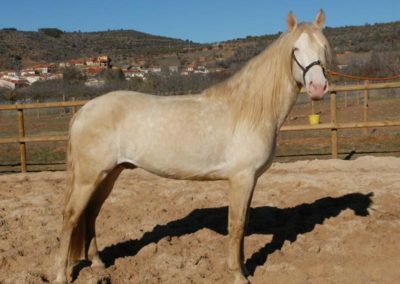 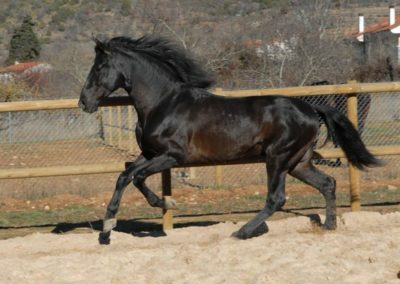 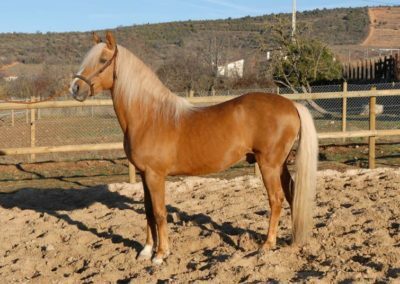 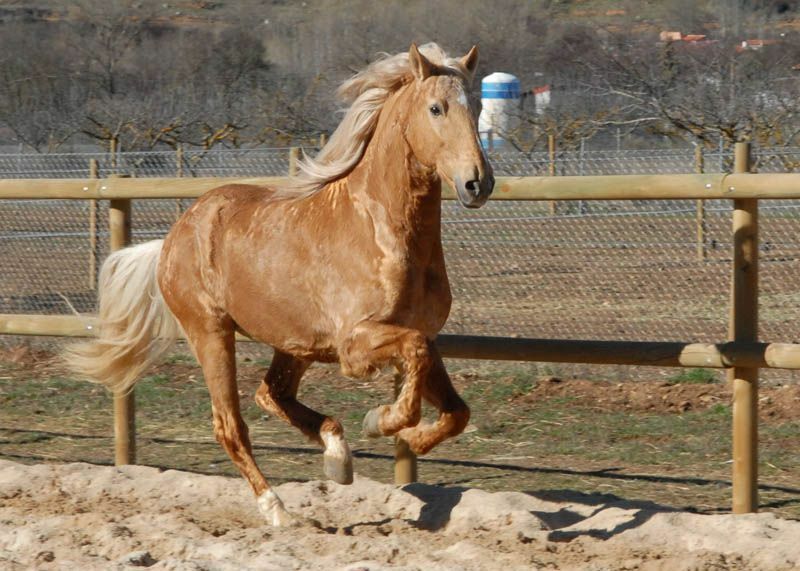 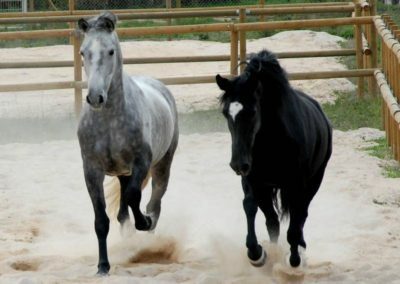 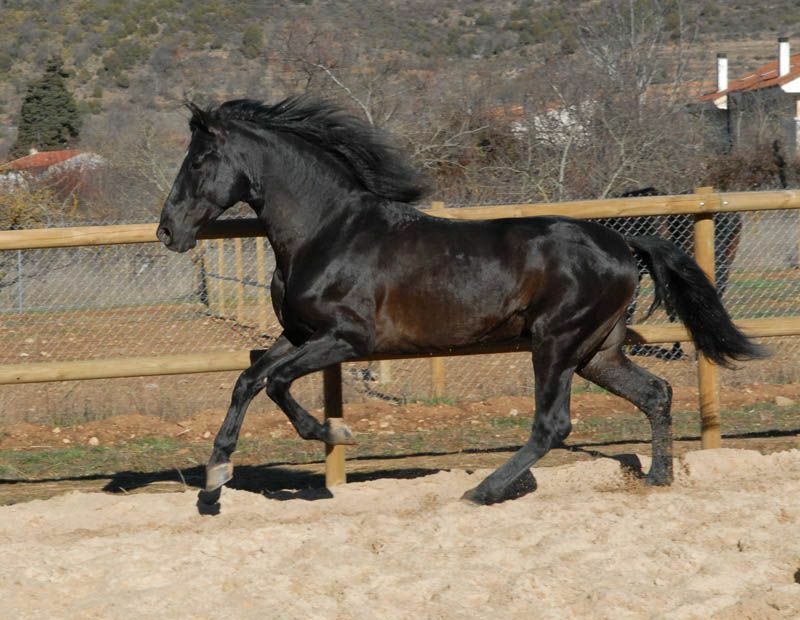 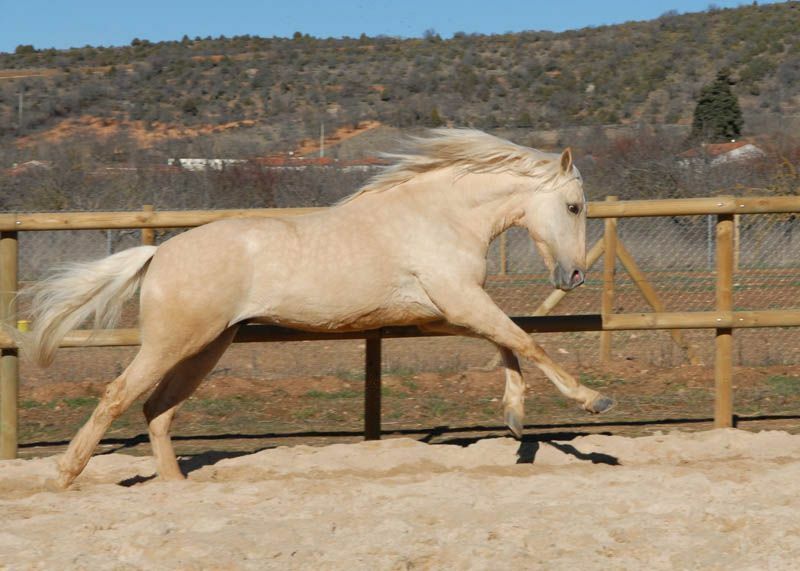 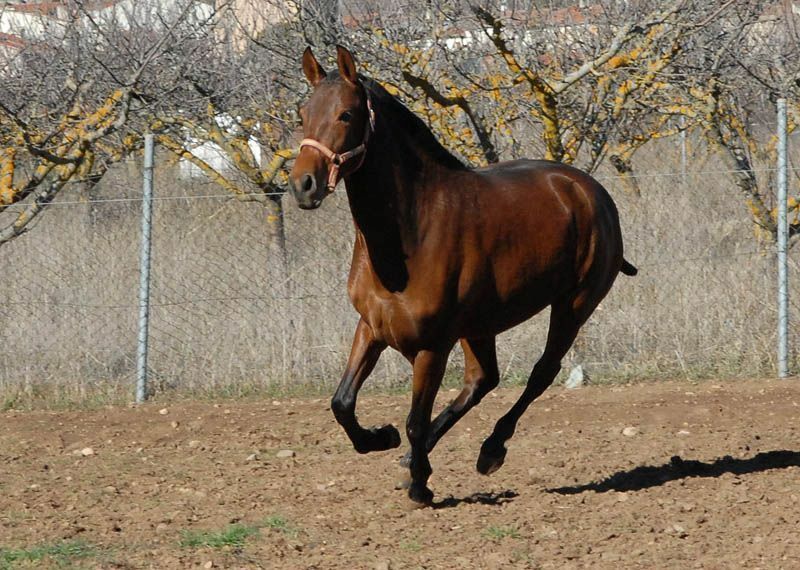 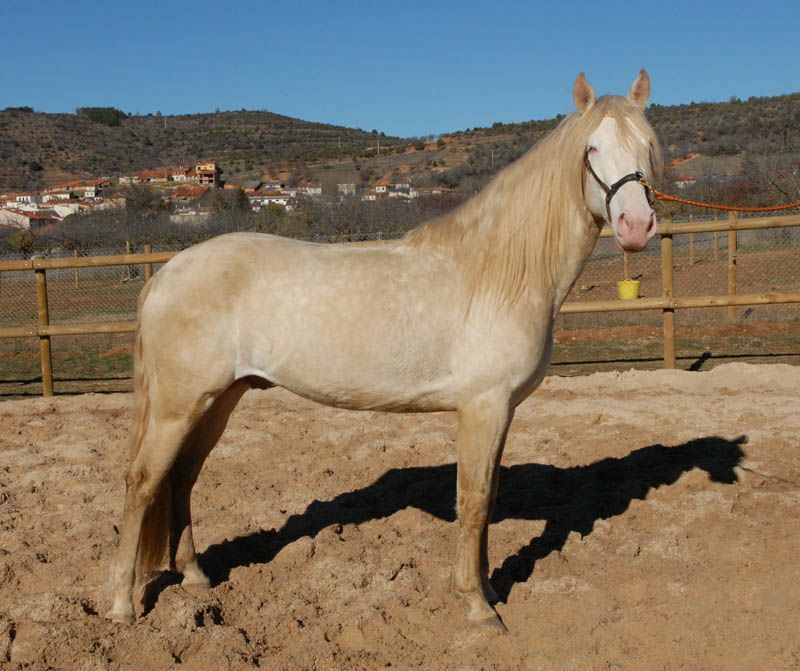 In the stables of Arlanza we have the most suitable facilities for the welfare of our horses, in addition to providing health care and we facilitate their taming and training. 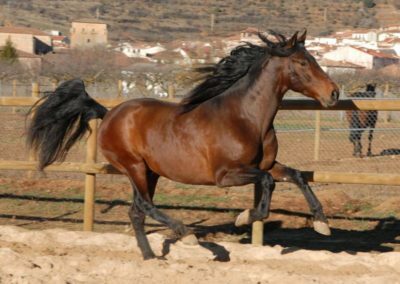 In the stable Caballos del Arlanza is where we have the horses and mares in which we carry out our equestrian tourism routes and horse trails in Castilla y León, The Way of St. James, Doñana, Santander, etc. 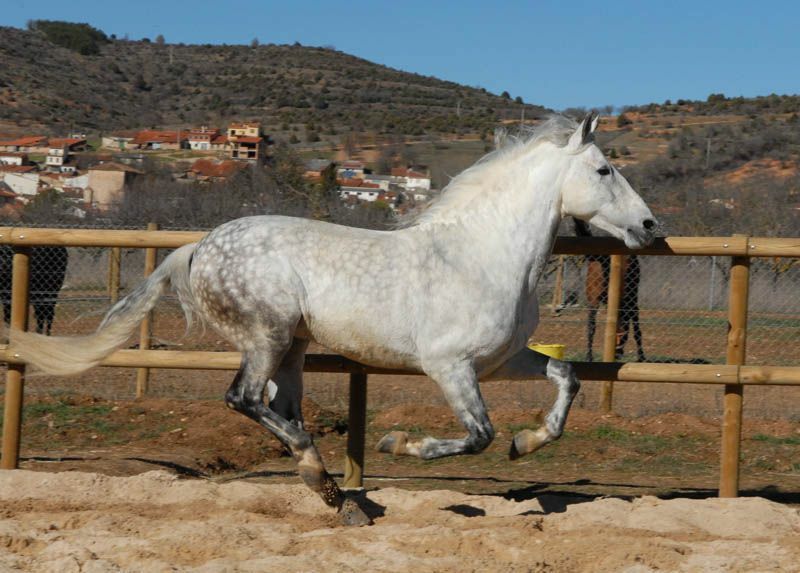 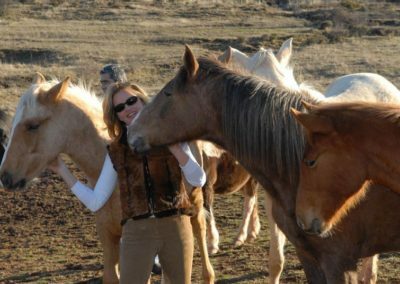 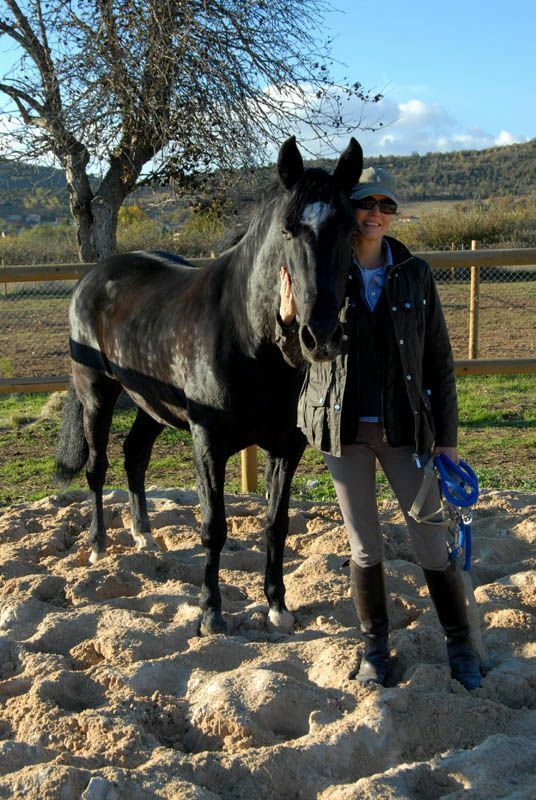 Caballos del Arlanza are fully equipped facilities designed for the comfort and well-being of our horses and others, belonging to other people who have trusted us to care for their horses. 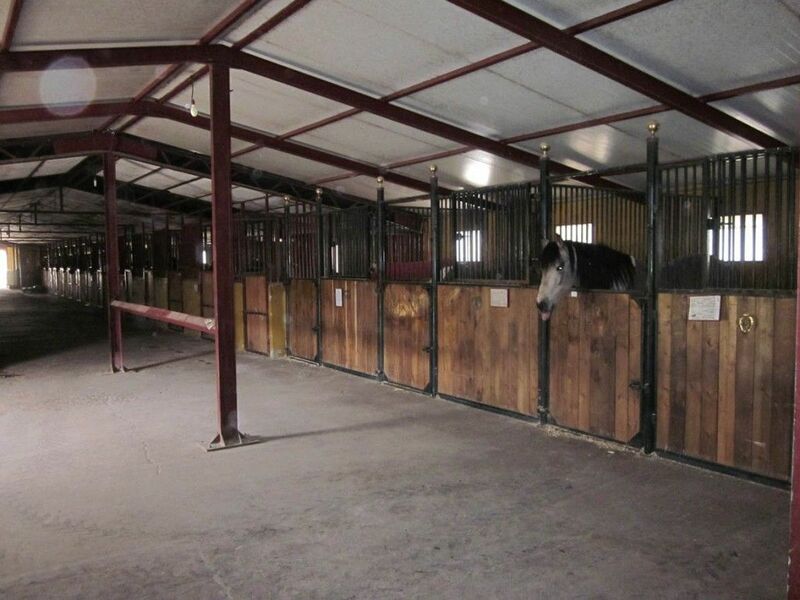 We have individual boxes, 5 common fenced farms, 3 dressage areas, walker, cleaning and care area and tack rooms. 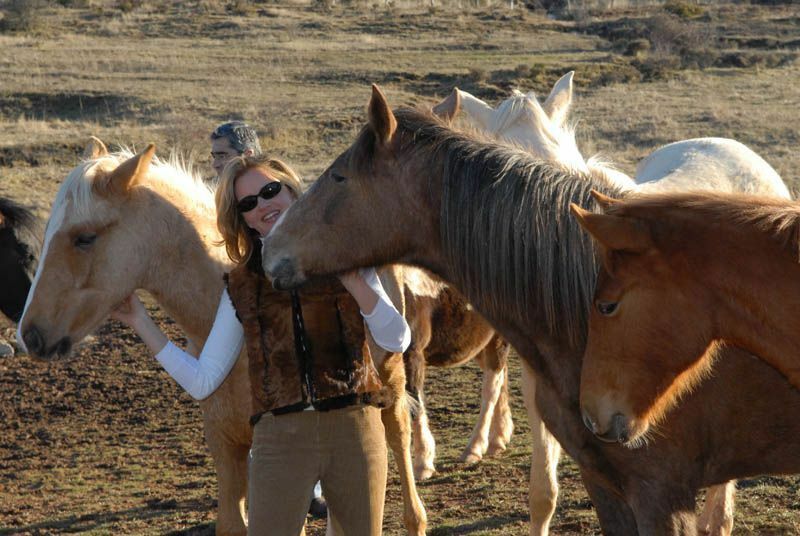 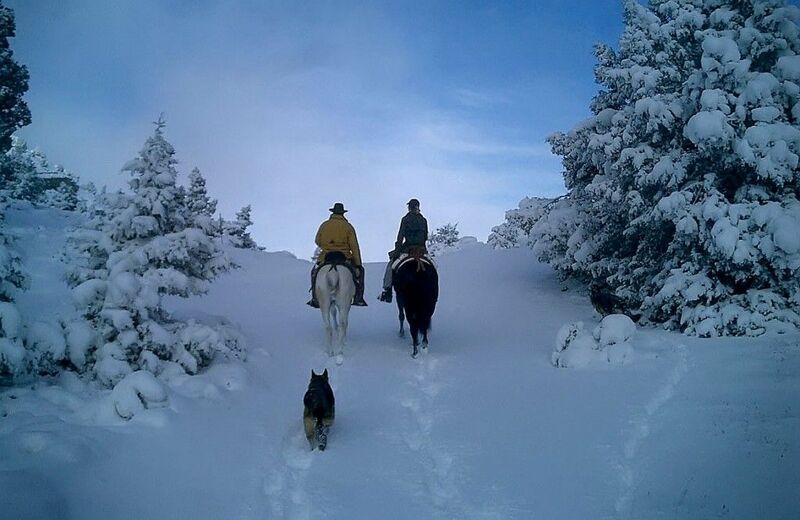 Enjoy the experience of knowing this incomparable natural and cultural environment on horseback. Sierra de Mamblas, Retuerta, Valle del Ura. 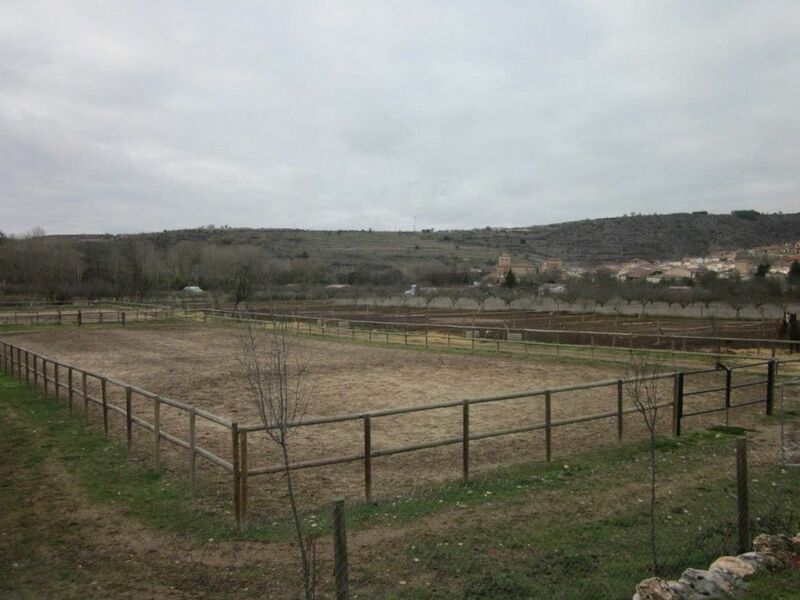 Monasterio de Silos, S. Pedro de Arlanza, Ribera del Arlanza. 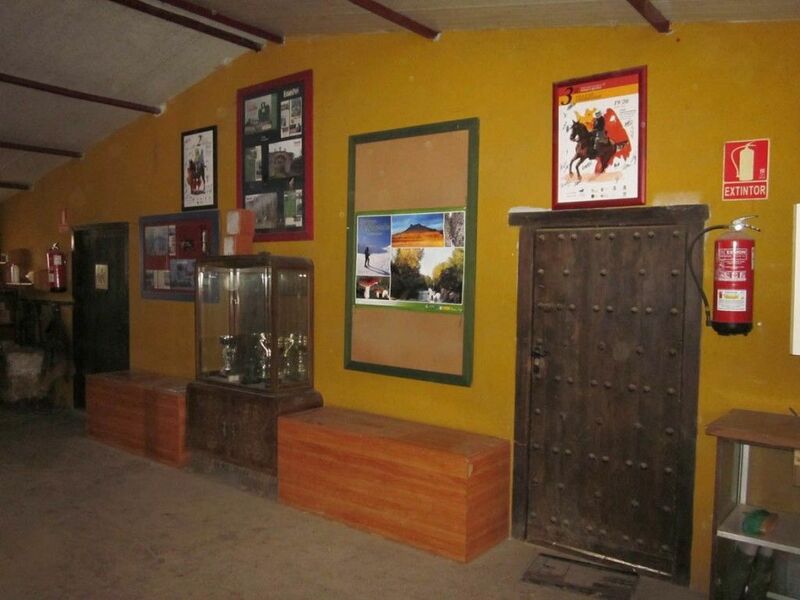 Ruta del Destierro del Cid. 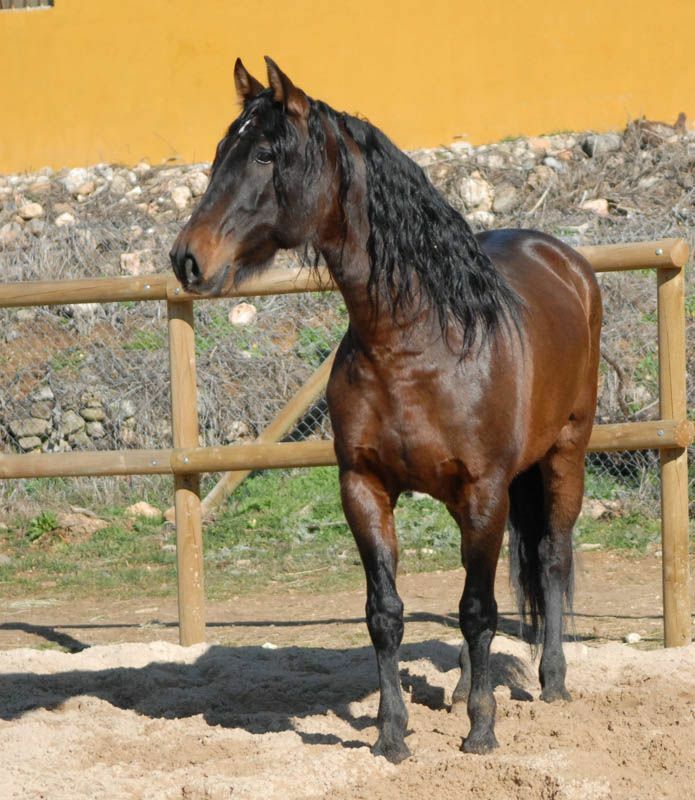 Burgos-Cañón Río Lobos-Laguna Negra de Neila. 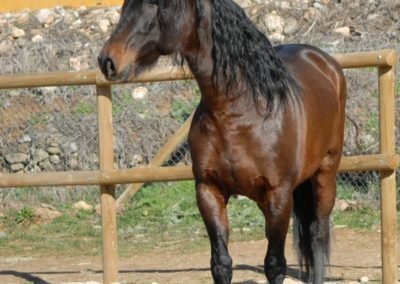 Luna llena, Valle del Arlanza, rutas a medida. 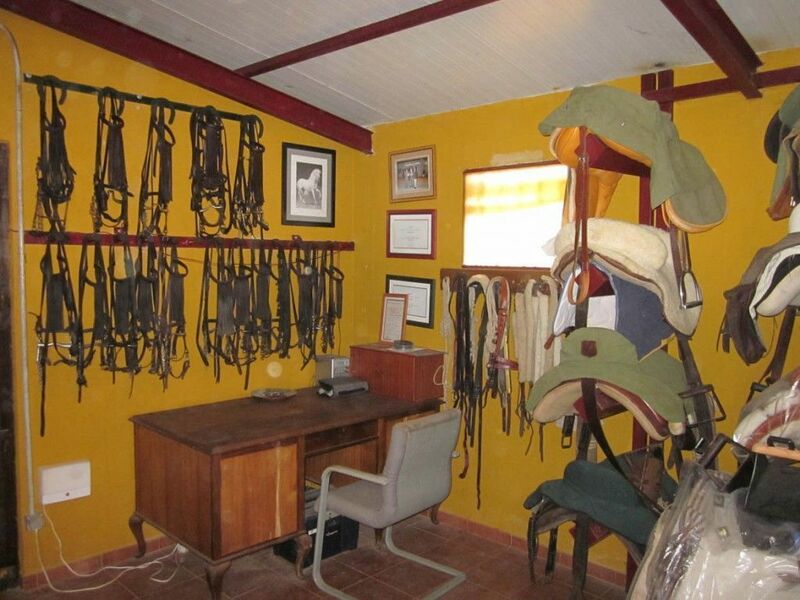 In our facilities you can enjoy all the services you need. 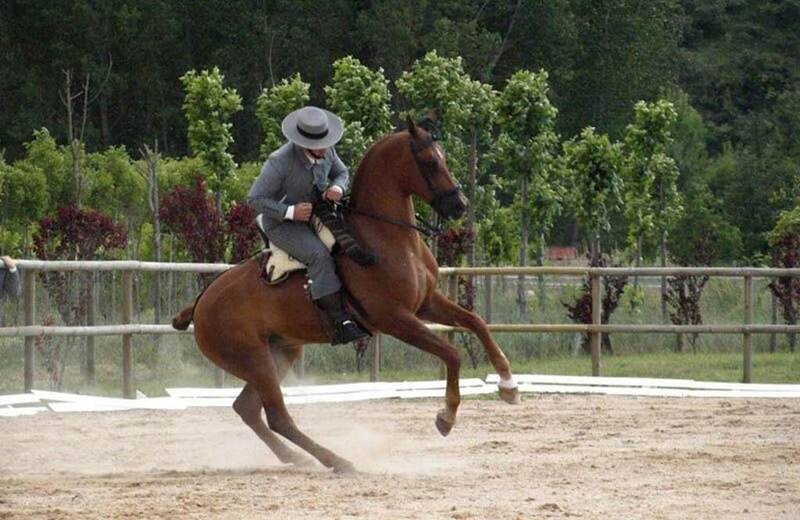 PROATUR has organized and collaborated in the realization of 3 contests of dressage.